WTM is Perth’s latest and greatest waxing, tanning and make-up salon. The experts at WTM know only too well how to achieve a great look even before you get dressed. A spectacular tan and great make-up. So it has joined forces with national cosmetic powerhouse, Napoleon Perdis, to help the women of Perth learn from the best to look their best. WTM has invited nationally acclaimed make-up artist, Rajja Richani, to its Midland salon in March. 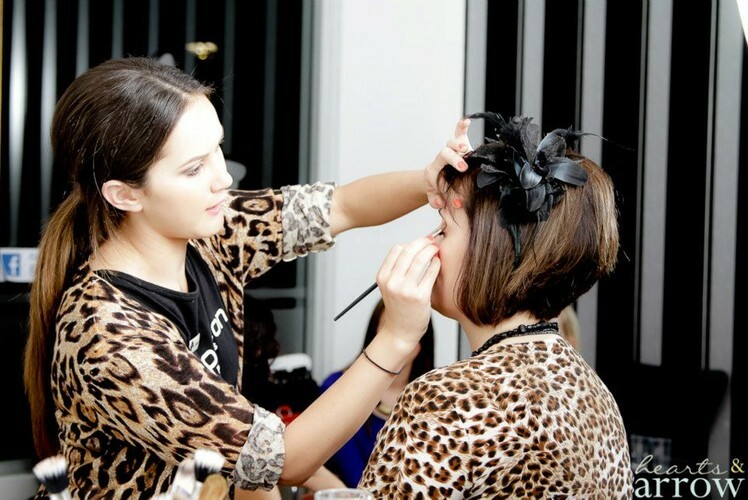 There it will host an interactive workshop that allows participants to learn tips and techniques, as well as having the opportunity to practice with the assistance of a professional make-up artist. The masterclass topics will focus on perfecting the classic smoky eye, the ultimate red lip, and steady application of liquid eye-liner and false lashes. Tickets are fully redeemable on Napoleon Perdis product on the day of the masterclass. You will also receive some goodies courtesy of the salon.